Even before you know it, you will realize that the tax filing is here. And if you don’t have the returns ready yet, you will be in a mess soon. That is why everyone needs a tax advisor. There are plenty of efficient and reliable companies which can help you prepare your taxes. 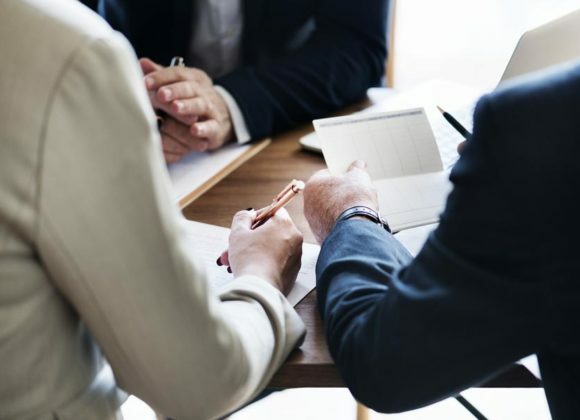 Canady & Canady offers you a wide range of tax services including tax planning, tax preparation, representation on IRS problems, tax reduction, along with other important advice with respect to your financial decisions related to investments and cash management. So, if you are from Houston and need help with tax preparation, you can rely on us. However, if you have never hired a tax preparer or accountant before, you might need some help. Therefore, here, we have put together a few essential things to check the right tax preparer. Take a look. Before you give access to any tax advisor about your company’s finances, you should pay attention to the accountant’s qualifications. Every tax preparer is required by the IRS regulations to hold a Preparer Tax Identification Number or PTIN. Make sure that you choose one who has this credential and apart from this, is also familiar with the requisite knowledge and information one needs in this field. Tax return preparers are supposed to pass an IRS exam and complete 15 hours of education every year. Make sure you run a background check of the tax preparation service. You should check if the tax preparer has a good background record under the BBB or any other disciplinary action has been taken against them with respect to their licenses. For the certified public accountants, you should consult with the accountancy state boards, for attorneys, the state bar associations, and the enrolled agents, you should go to the IRS office of enrollment. So, after checking these essential aspects, if you think we are the right choice for your tax preparation needs, then get in touch with us today.